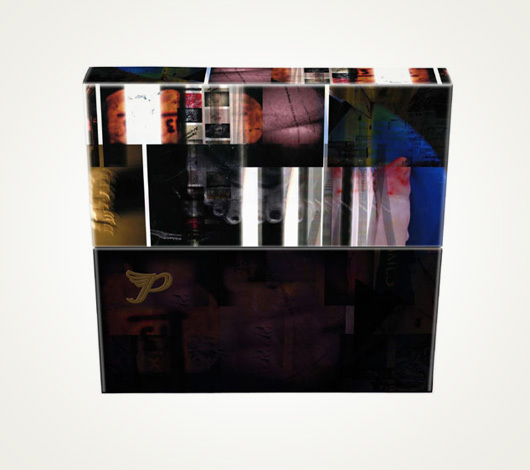 The definitive Pixies collector's piece. Minotaur is curated by legendary graphic designer, Vaughan Oliver, who in connection with photographer Simon Larbalestier, created the album artwork for all five Pixies' studio albums. Oliver and Larbalestier have teamed up once again on Minotaur, to create their largest single body of Pixies work to date. 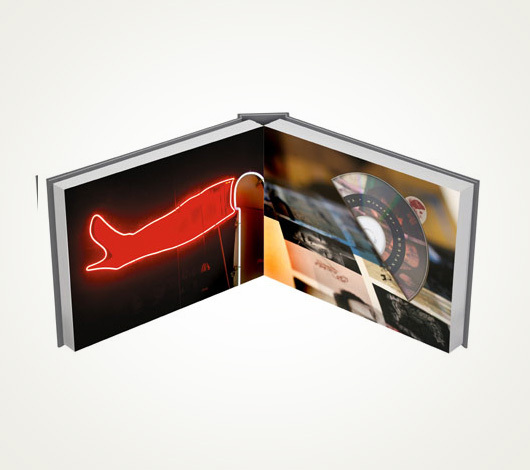 Includes all five Pixies' studio albums (Come on Pilgrim, Surfer Rosa, Doolittle, Bossanova, and Trompe le Monde) in the following formats: 24k gold plated CD's; five 12" - 180 gram virgin vinyl LP's cut from the original analog tapes; Blu-ray audio mastered for 5.1 surround sound and 2 channel stereo at 24/192; DVD mastered for 5.1 surround sound and 2 channel stereo at 24/96. 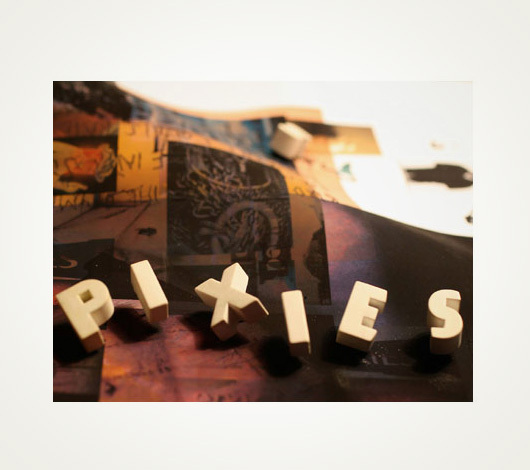 Also included is the previously unreleased Pixies 1991 live performance from Brixton, on both Blu-ray and DVD, mastered for 5.1 surround sound at 24/192 and 24/96, respectively. 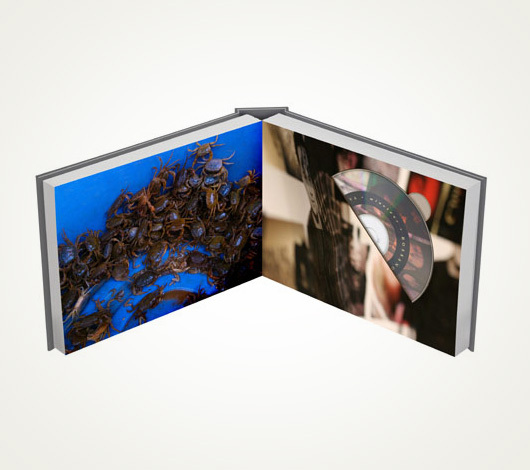 All discs are housed in a custom designed folio. 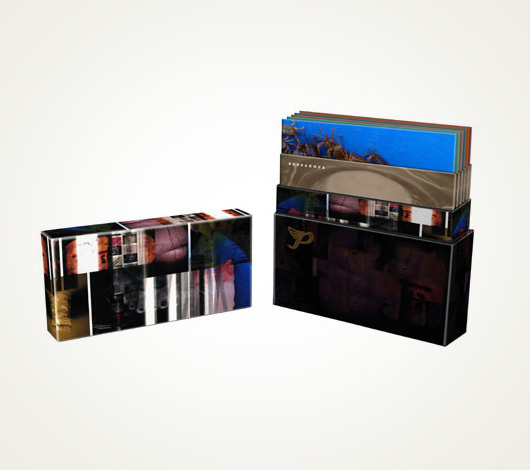 In addition to reinterpreting all of the original album covers, Oliver's and Larbalestier's extensive work is featured in a 96-page fine art book, measuring 22" x 14" inches, and an additional 54-page book, measuring 7.75" x 8.25". Also included is a 12" x 19.5" giclee print of the duo's work, and two double-sided fold-out posters measuring 48" x 36." 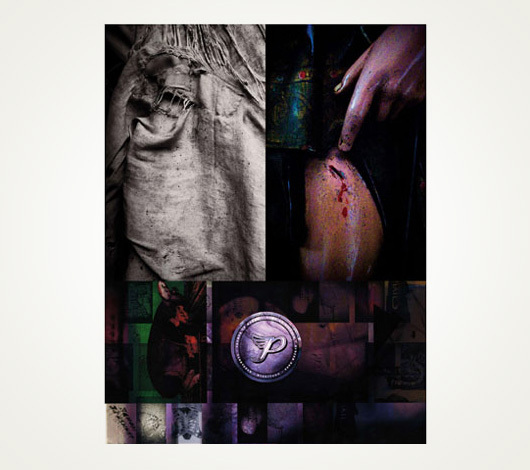 Each copy of the Limited Edition is individually numbered, and hand-signed by every member of the Pixies and Vaughan Oliver. Additionally, at random, 25 of the 3000 Limited Edition sets will include test pressings of the vinyl albums. Housed in an oversized clamshell case and weighing over 25 pounds, Minotaur ships via Federal Express or UPS worldwide. A must have for any Pixies fan. 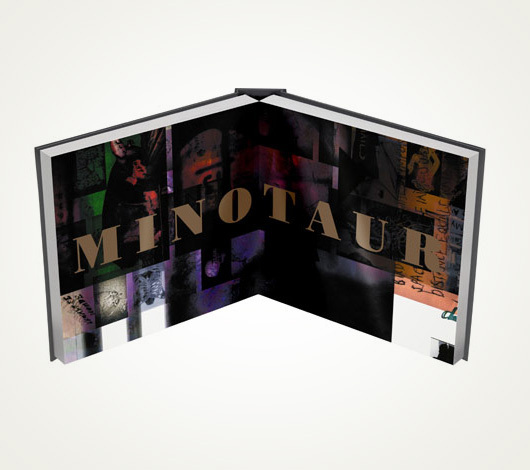 Minotaur is curated by legendary graphic designer, Vaughan Oliver, who in connection with photographer Simon Larbalestier, created the album artwork for all five Pixies' studio albums. Oliver and Larbalestier have teamed up once again on Minotaur, to create their largest Pixies body of work to date. 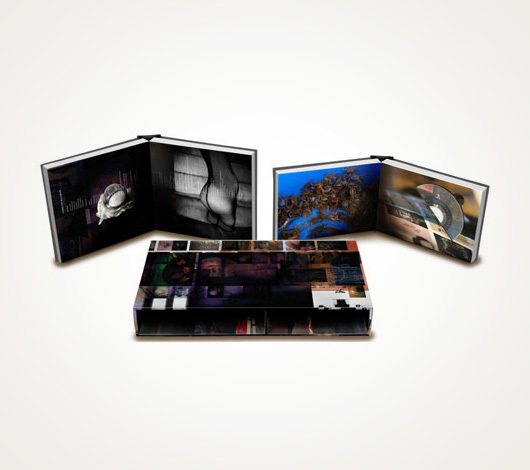 Includes all five Pixies' studio albums (Come on Pilgrim, Surfer Rosa, Doolittle, Bossanova, and Trompe le Monde) in the following formats: 24k gold plated CD's; Blu-ray audio mastered for 5.1 surround sound and 2 channel stereo at 24/192; DVD mastered for 5.1 surround sound and 2 channel stereo at 24/96. 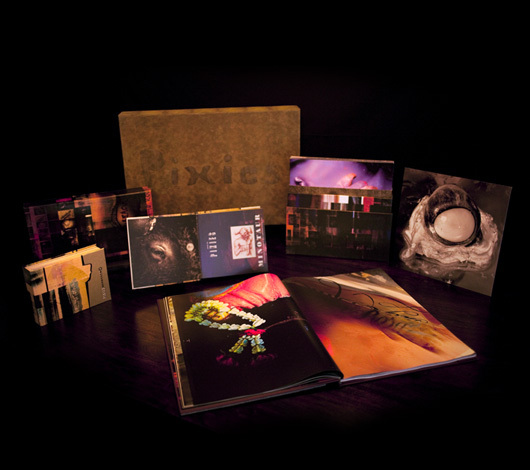 Also included is the previously unreleased Pixies 1991 live performance from Brixton, on both Blu-ray and DVD, mastered for 5.1 surround sound at 24/192 and 24/96, respectively. 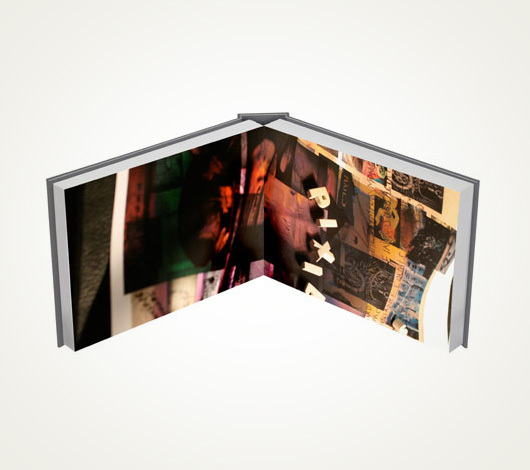 All discs are housed in a custom designed folio. Also included is a 7.75" x 8.25," 54-page book featuring the duo's work. 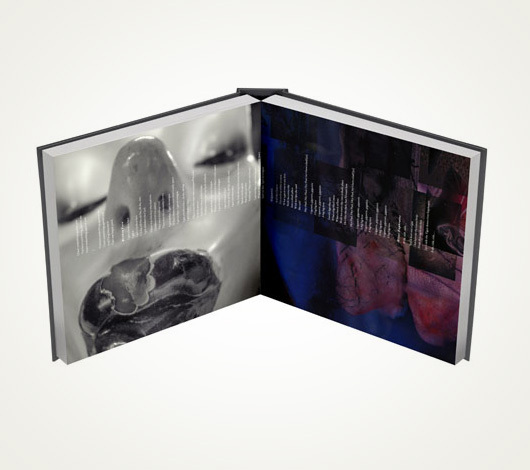 The Deluxe Edition is housed in a custom designed dual-chambered slipcase. Weighs approximately 6 pounds and ships via Federal Express or UPS worldwide.